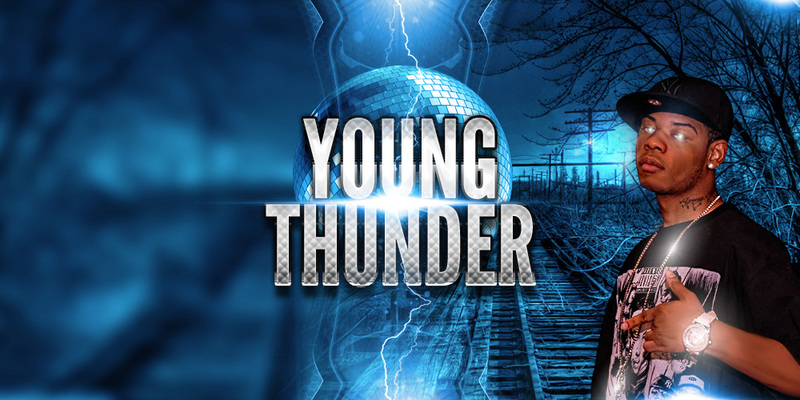 Local hip-hop artist Young Thunder is releasing an album, “Synced,” today. Though he is traveling the country to promote his music and help other artists through his Street Philosophy company, Young Thunder (born Tylen Fowlkes) says staying rooted in Fort Wayne is important to him. The album can be purchased through online sellers. An EP will be released in the coming months.